We value our patients and their rights to confidentiality. Therefore, we have taken the necessary precautions to ensure your protected health information will remain secure and accessible. In order to release copies of your Medical Records you will need to complete an “Authorization for Release of Medical Records Form,” and return it to our office. You may also fill out this form in person. All the information on the “Authorization for Release of Medical Records Form,” must be completed, in order to release Medical Records. If you are requesting medical records on a deceased patient, you will need to provide a legal copy of the Power of Attorney, Executor of the Estate, or a death certificate showing next of kin to obtain the medical records. Our office staff will produce copies of the medical record within 48 hours (2 business days) from the time the authorization is received. If there are special circumstances where records are needed sooner, response time will be at the discretion of Medical Records personnel. 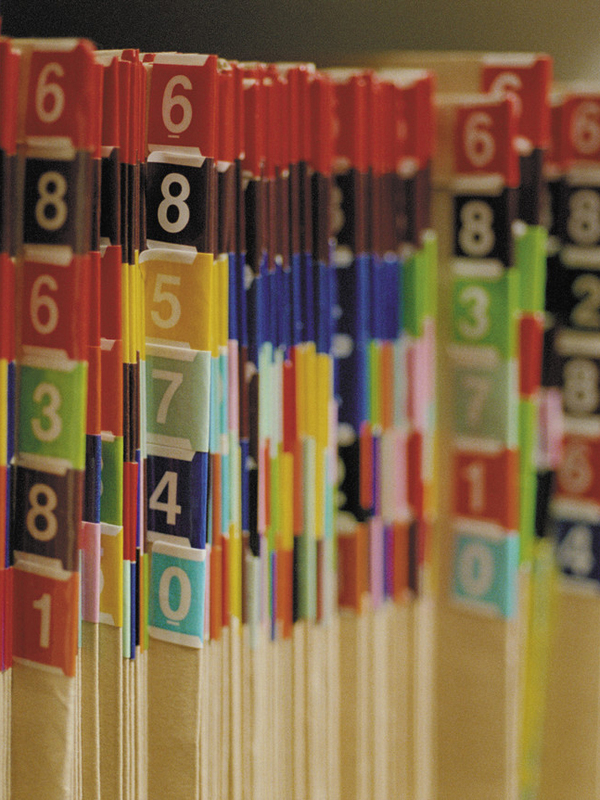 Wilshire Surgery Center may be reimbursed for copies of Medical Records. Payment is required before request for medical records is processed. There is a $25 charge for the first 10 pages and $0.85 for each additional page (11-40) and $0.57 for each additional page over 40. Please make payment payable to Wilshire Surgery Center and send to medical records department at the time of your request. Payment may also be provided directly, if records will be picked up in person. Check, money order, or cash are acceptable forms of payment. The processing fee is waived when records are requested due to continued medical care or follow up treatment. Fees will be waived for court orders and subpoenas. A VALID ID MUST BE SHOWN AT THE TIME MEDICAL RECORDS ARE PICKED UP.